Only 4 remaining in stock! “in salon” detangling and daily use for detangling straight from the sink for the PRO that means business. 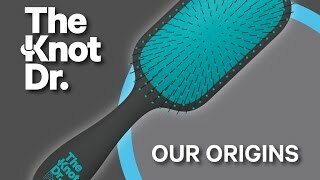 FLEXALITE™ ‘Bristles with memory’ lightly flex to minimise breakage and add that professional salon feel. Impact resistant body with increased density ABS constructed paddle for extended durability and luxurious feel. Large epoxy ball tips ensure comfort on scalp while brushing hair. Premium and eco friendly packaging because we care about the future. Innovative 212 Flexalite bristles: the perfect bristle count to detangle effeciently, the perfect spread to make it pain-free! Buy with confidence. My Haircare & Beauty is an officially authorised stockist of The Knot Dr. Beware of many fake online sellers.  Buying from myhaircare.com.au will guarantee that your products are authentic. For more information, feel welcome to contact The Knot Dr or visit our salon.